 Visio Media is an exciting high-growth startup that’s disrupting the digital out-of-home marketing industry. We’re at the intersection of machine intelligence and programmatic advertising to reinvent how the world’s largest brands are connecting with their target audience. Visio Media is looking for a mobile developer to join our team to help design and implement a cross-platform (iOS and Android) mobile application to integrate with our existing platform and offer features to the tenants and managers of residential and commercial high-rise buildings. With our small agile team, you’ll have an opportunity to design, build and improve on each part of our tech stack and have a major impact on our product and company. Own the entire lifecycle of a mobile app, including design, UX, implementation, testing and deployment. Contribute to production support once the application is live. Potentially contribute to implementation of the backend-side of the application (Ruby on Rails) and integration with our existing web platform. Continuously iterate and develop the mobile application as the userbase grows and our business needs evolve. Smart and talented and like to work with smart and talented people. Passionate about finding elegant solutions to complex, technical problems. Enjoy problem solving and energized by tough challenges. Experience in mobile development (or frontend web development). 2+ years of professional experience (or a fast learner with equivalent skills and experience from working on side projects). Relevant education (bonus for a bachelor’s degree in Computing Science or Software Engineering). Experience with dev ops or at least an awareness of how to configure VMs, networking and databases.